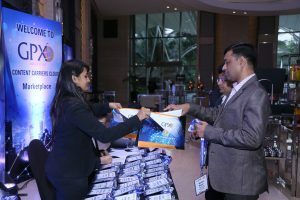 admin | GPX Global Systems Inc.
Mumbai, India – 4 Mar 2019 – GPX India Pvt Ltd, one of India’s industry-leading providers of premium carrier-neutral data centers, today announced support for Google Cloud’s Dedicated Interconnect, a service from Google Cloud that allows customers to connect to Google Cloud Platform globally. 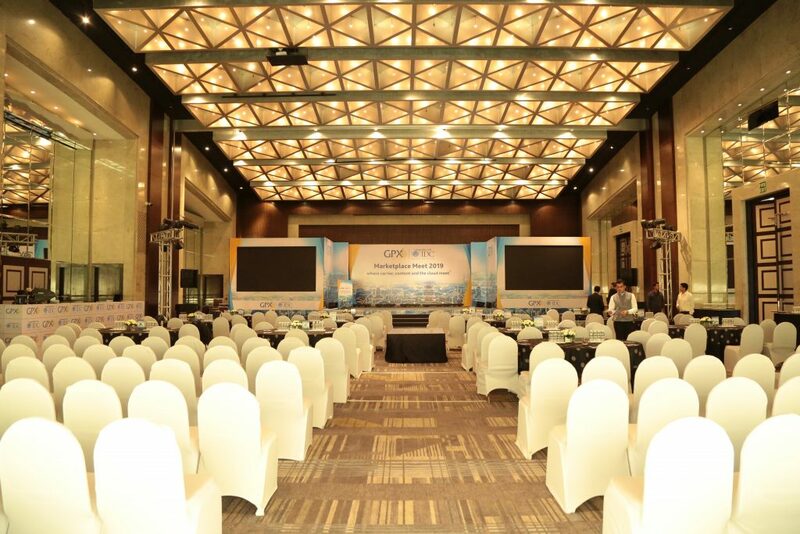 With Dedicated Interconnect, customers can now choose GPX to provide connectivity from their Uptime certified Tier-IV facility, located in Mumbai, to the nearest Google edge point of presence. 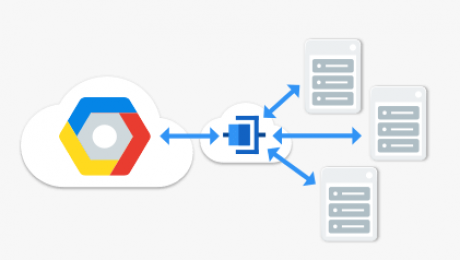 Today, customers located in GPX’s Mumbai data center can easily establish enterprise-grade connections to Google Cloud Platform. 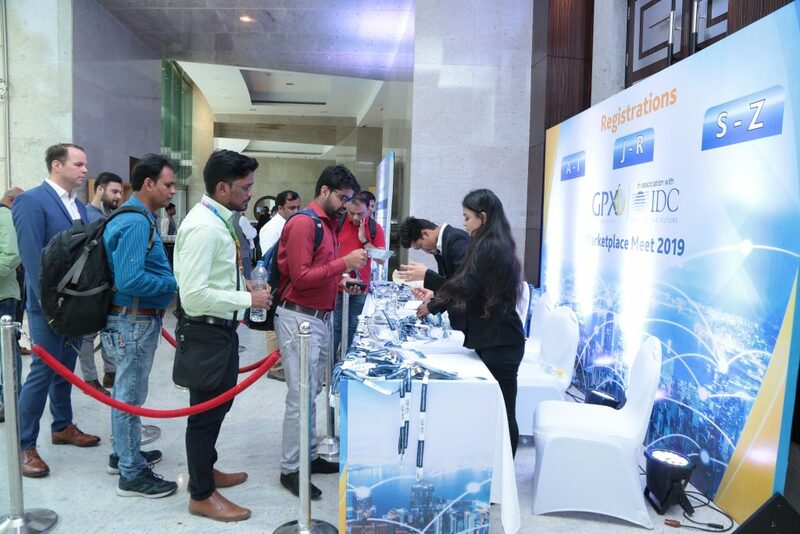 Customers with equipment located in their own office or data center, can also easily obtain private connections to Google Cloud Platform through the multiple choice of available carriers at GPX Mumbai. 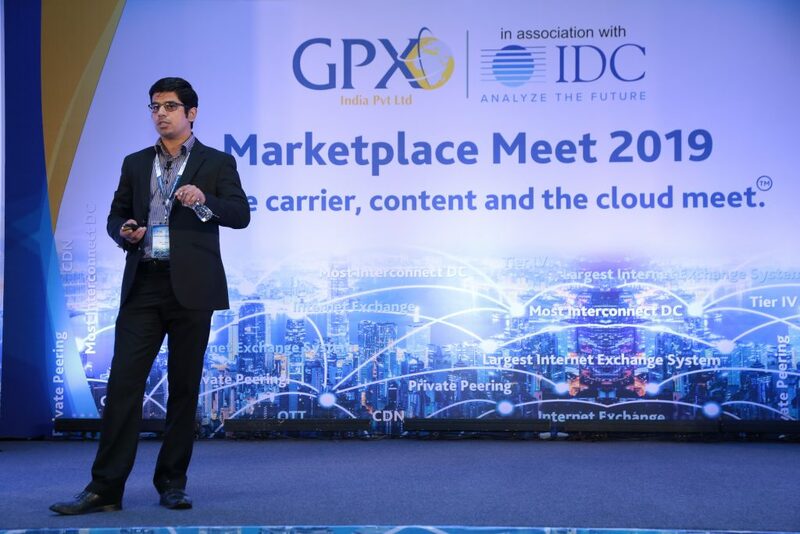 Manoj Paul, MD GPX India comments: “We are proud to announce the combined value proposition of our Tier-IV Data Center and Google Cloud Dedicated Interconnect services now being available at GPX Mumbai. 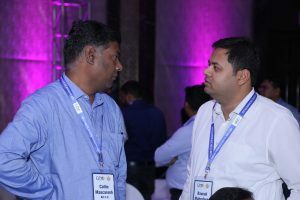 Existing users of Google Cloud services in India will benefit from Dedicated Interconnect being available at GPX Mumbai, so they can easily transfer large amounts of data between networks cost effectively”. 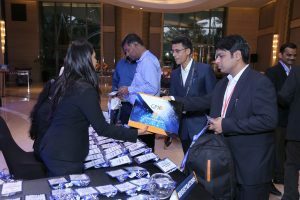 GPX hosted the 2nd edition of its annual Marketplace Event, “Where Content, Carriers and the Cloud meet ™”, on 14th February 2019 at Hyatt Regency, Mumbai. 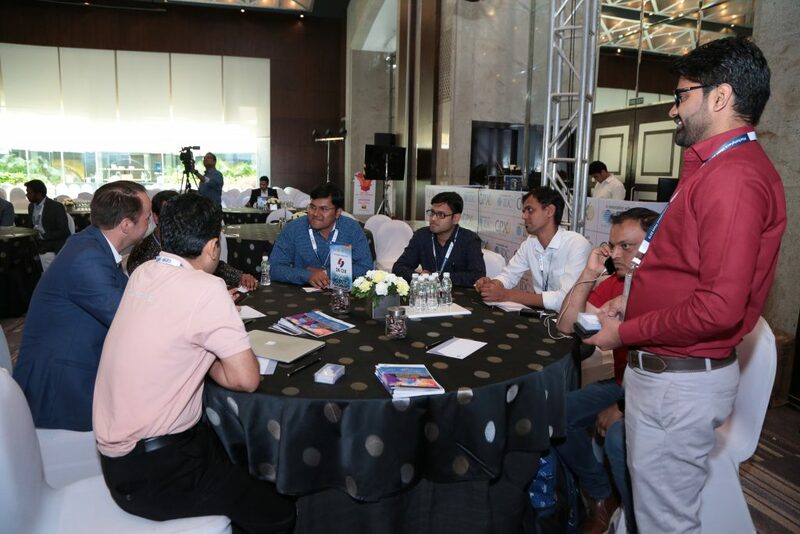 This congregation of Content Providers / OTTs / CDNs, Carriers, ISPs, and Internet Exchange Providers, organized in association with IDC, was much bigger with more insightful presentations and meeting opportunities than the first edition last year. 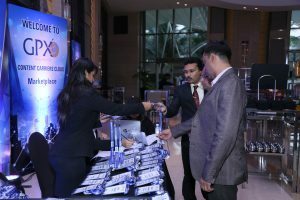 Over 175 attendees from more than 80 organizations across each of these segments participated in the event. 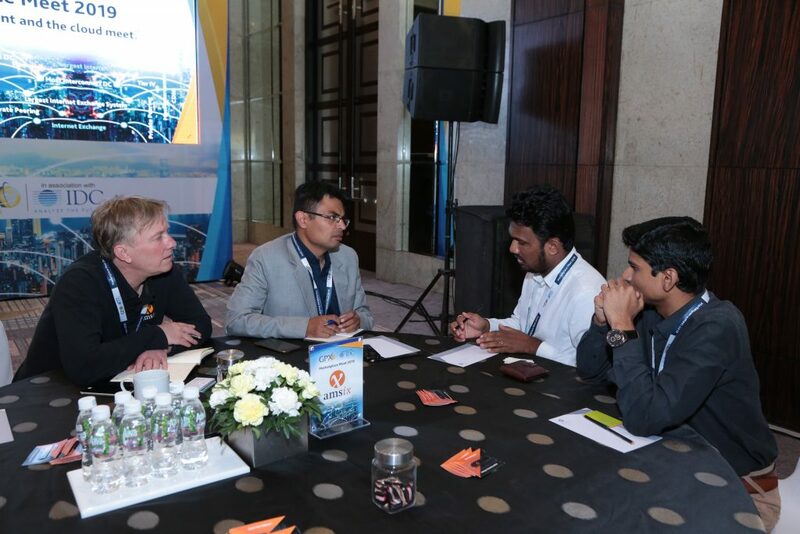 One of the event highlights was 2.5 hours worth of one-on-one meeting sessions facilitated by the GPX team so attendees had the opportunity to meet with CDN / OTT players (Akamai, Amazon, Cloudflare, Facebook, Google, Netflix), Telcos (Powergrid, Tata Teleservices, Vodafone Idea) and Internet Exchanges (AMS-IX, Bharat IX, DECIX, Extreme IX). 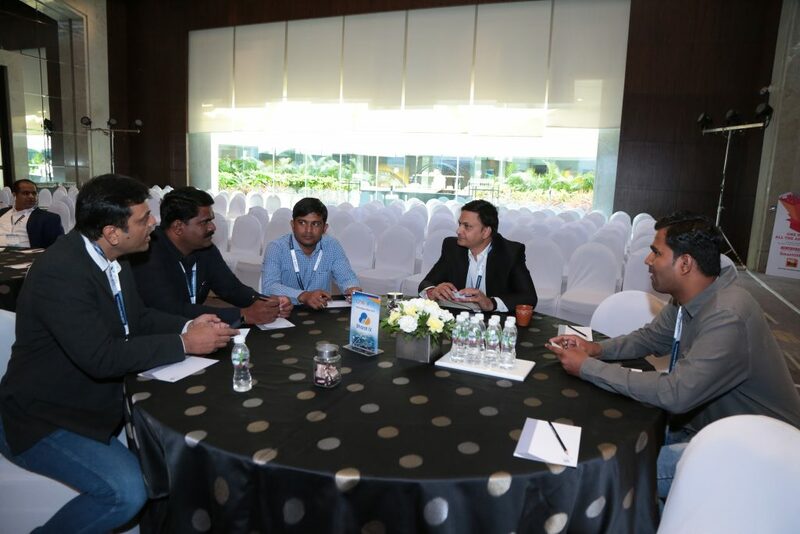 Guests started coming in early at 3 PM for the meetings with these players, each of whom had a designated table organised. 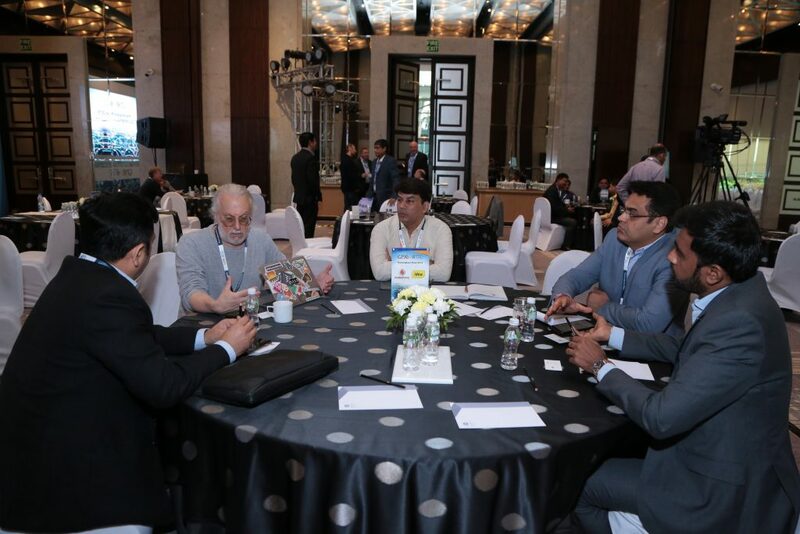 There were intense discussions to network and explore collaborative business opportunities; while enjoying the delectable snacks, tea, and coffee. 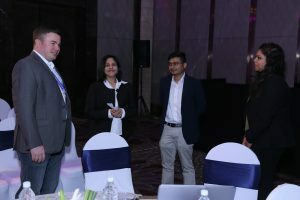 The formal event started with Mr. Nick Tanzi, President & CEO, GPX Global Systems Inc, welcoming the guests and sharing his vision for this grand event – to add value through insights from industry analysts that would be important takeaways for their businesses; apart from being a networking platform. 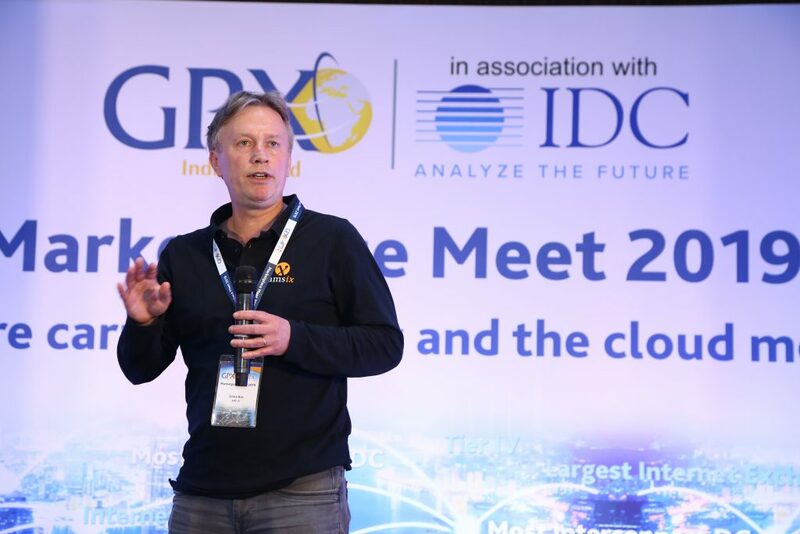 In the keynote session, Mr. Hugh Ujhazy, Associate Vice President, IDC APAC shared a detailed outlook on “Data-Driven Transformation”. 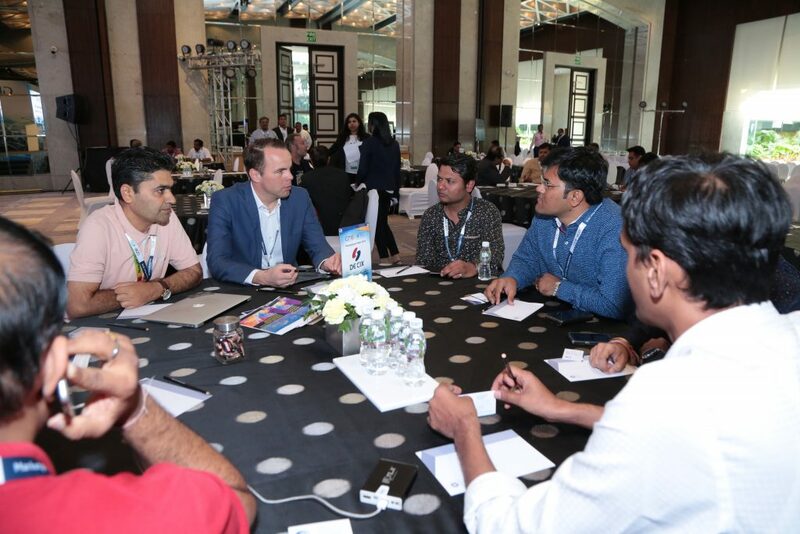 There were also partner presentations from Mr. Raunak Maheshwari, Extreme IX (Benefits of IX – Simplifying Content Access and Boosting Fixed Broadband); Mr. Nihit Tandon, Netflix (Content Delivery Network: Open Connect) and Mr. Onno Bos, AMS-IX (Company Profile). 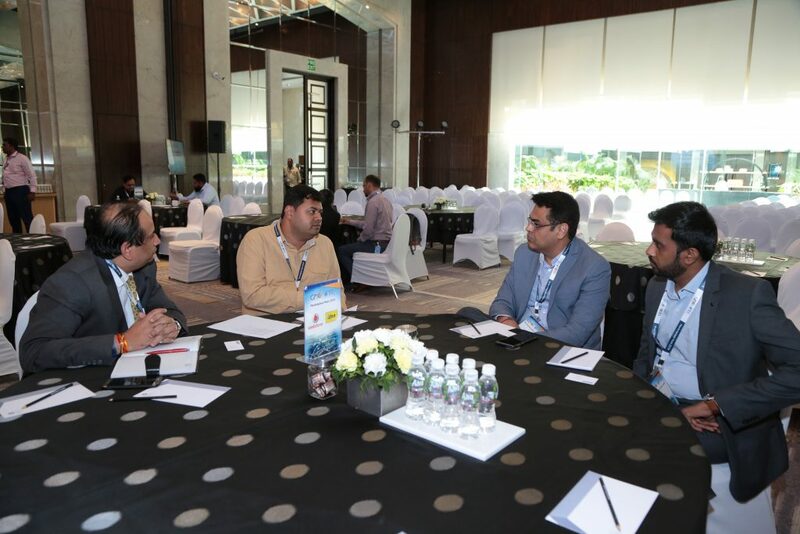 The evening progressed with an insightful panel discussion on “Carriers and Content Marketplace in India: Opportunities and Challenges” moderated by Mr. Manoj Paul, Managing Director, GPX India. 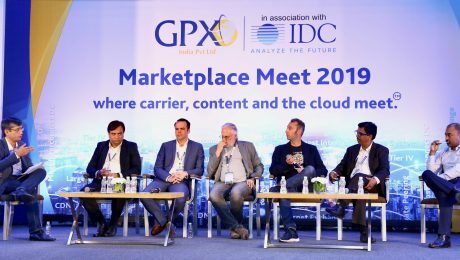 The panelists included Mr. Marco Brandstaetter – DECIX, Mr. Martin Levy – Cloudflare Inc, Mr. Matt Jansen – Facebook, Mr. Saleem Shaikh – Tata Sky Broadband, Mr. Mukesh Jain – GCX, and Mr. Yugal Sharma – One OTT Intertainment: representing IXP/ISP/OTT/CDN/TSP/DC segments which make up the ecosystem which feeds and runs the content distribution over internet. The panelists discussed at length, sharing views on current trends, challenges and the way forward for this ecosystem. The evening ended on a high note with 3 lucky winners taking away an iPhone X & two Bose Quiet Comfort 35 II Wireless Headphones. 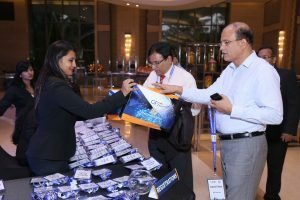 There was also Echo Dot & Google Minis for all delegates – a token of appreciation from the GPX team. The evening was a memorable one with the several attendees staying late to meet with peers, networking with partners, and engaging in business discussions over cocktails and dinner. Enclosed are some glimpses of the evening. 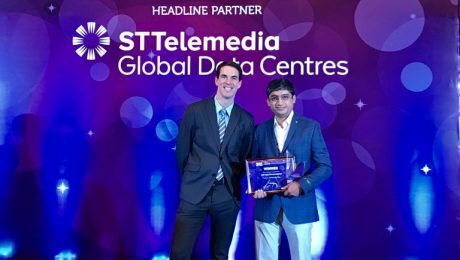 SINGAPORE March 23, 2018 – GPX Global Systems is proud to announce that it’s Mumbai facility has received the prestigious “Excellence in Data Centre Service Award: India” at the Datacloud Asia Awards 2018. 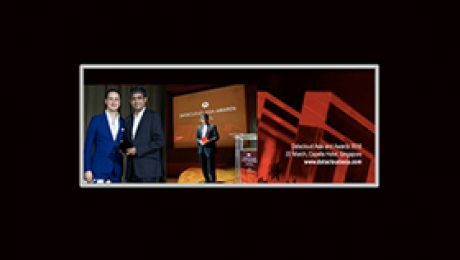 This wonderful award was presented to India Managing Director, Manoj Paul at the awards ceremony in Singapore. 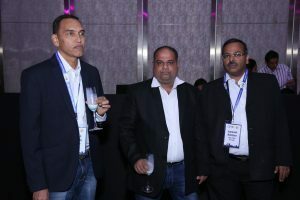 This illustrious award underlines GPX India as THE premier provider of carrier-neutral colocation & best location for interconnection in Mumbai & India. Special thanks to BroadGroup for awarding us this valuable prize. Please feel free to contact us to discuss our award-winning products & services here – info@gpxglobal.net or +(91) 22 6628 5777. 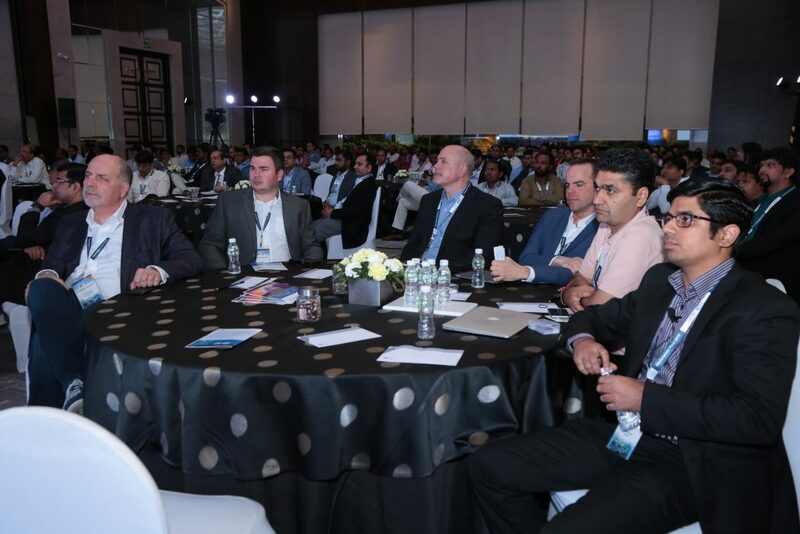 BANGALORE July 18, 2018 – GPX Global Systems is delighted to announce that it’s Mumbai facility has also won the original “Living at the Edge” award at the DatacenterDynamics AsiaPac Awards 2018. This award was presented to India Managing Director, Manoj Paul at the DCD awards ceremony in Bangalore. 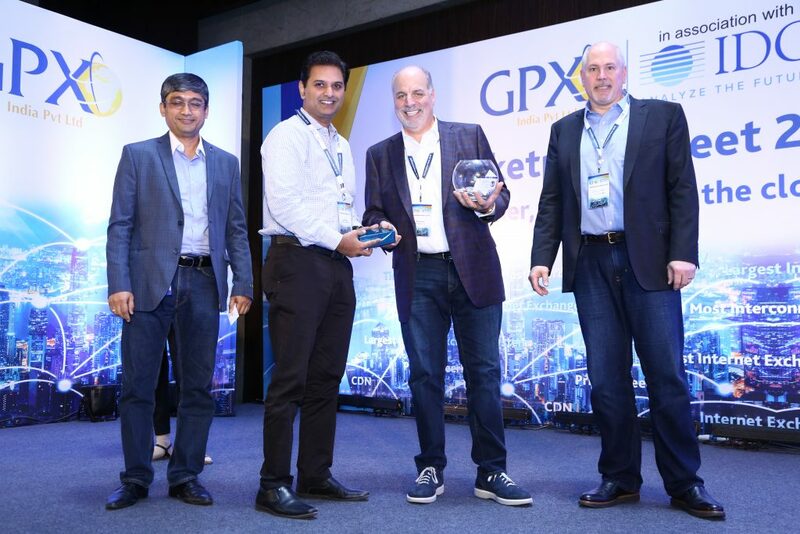 This accolade underlines GPX India as THE leading provider of carrier-neutral colocation & best location for interconnection in Mumbai & India. 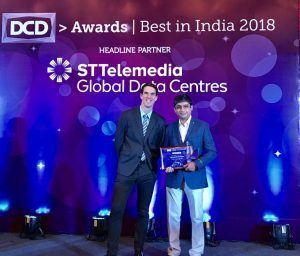 Thanks to everyone over at DatacenterDynamics including Naveen Lawrence & Karishma Shah for this prestigious award, GPX Global Systems, Inc. continues to lead in enhancing the infrastructure, reliability, and quality internet services across India. 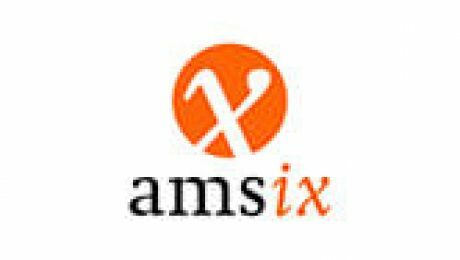 Amsterdam | Mumbai, 27 February 2018 – AMS-IX India, a neutral Internet Exchange (IX), is pleased to announce the launch of a third AMS-IX India PoP (Point-of-Presence) in GPX’s Mumbai data center. With the addition of a third PoP AMS-IX India has a presence in all areas of Mumbai – South, Central and North. 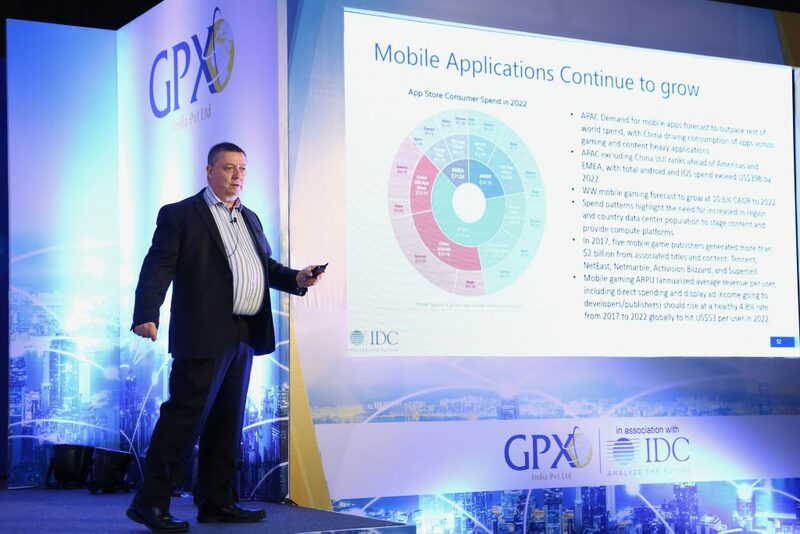 The PoP at GPX DC, which has the richest ecosystem of Carriers and Content providers, will be operational in Q2 2018. 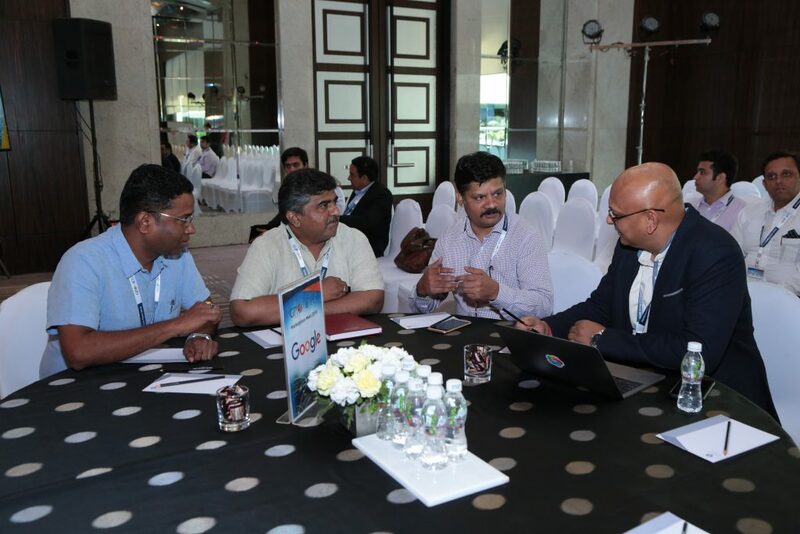 However, five GPX customers have already committed and are ready to join and peer at AMS-IX India. Manoj Paul, MD, GPX India, adds: “GPX’s Mumbai data centre is True Carrier Neutral and IX neutral and is the most interconnected data center in India with the largest number of Telecom Service Providers (TSPs), Internet Service providers (ISPs), and is also the hub for all major content providers. The addition of AMS-IX India’s Internet Exchange platform allows our customers, mainly the ISPs and Content providers, to enhance their connectivity, reduce costs, introduce new products, and increase the level of their customer’s experience and satisfaction”. 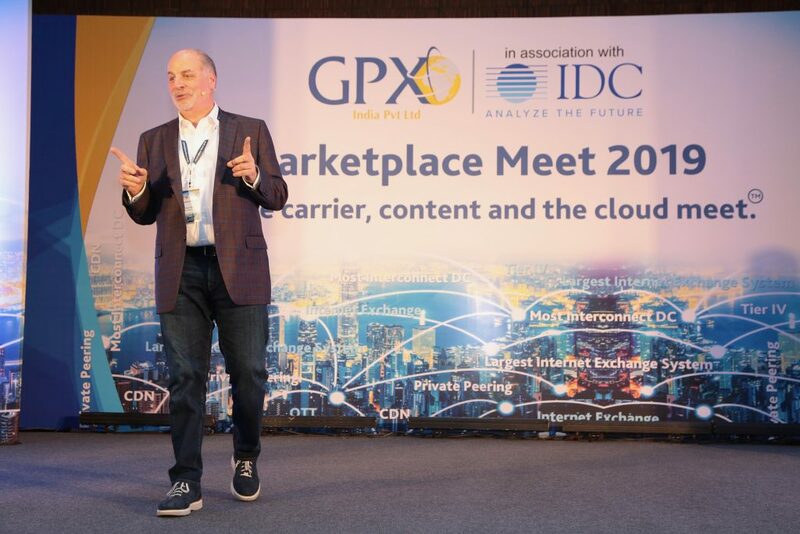 GPX Marketplace – where content, carriers & the cloud meet! 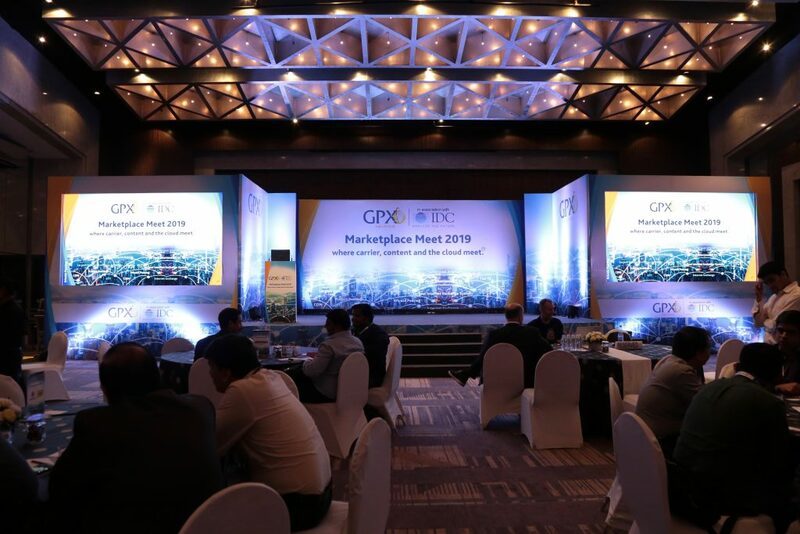 GPX hosted Content and Cloud Providers, Carriers, ISPs, and Internet Exchange Providers to share insights, and provide a platform for GPX partners to network and explore collaborative business opportunities. 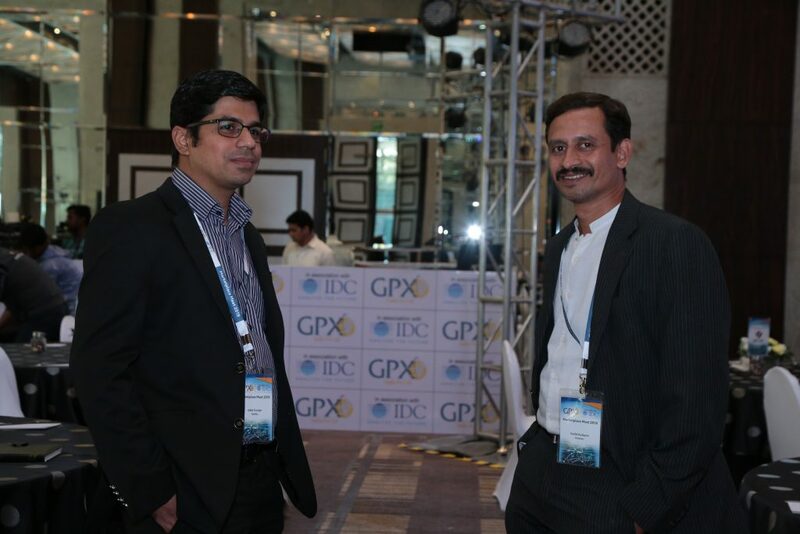 Mr. Nick Tanzi, President & CEO, GPX Global, welcomed the guests and shared the purpose of this grand event. 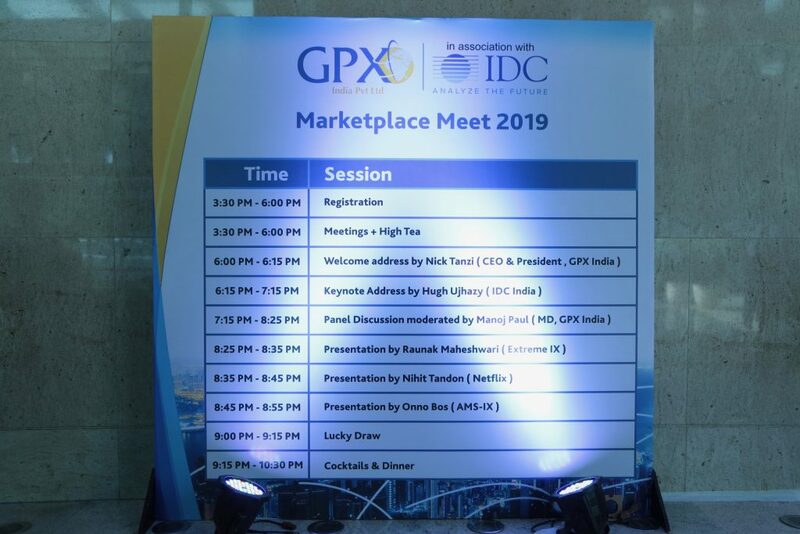 The evening progressed with an insightful panel discussion on latest trends and plans for cloud computing, interconnect, OTT, and networking in India, moderated by Mr Manoj Paul, Managing Director, GPX India. The panelists included Mr. Binod Sriwastav, Tata Communications, Mr Matt Jansen, Facebook, Mr. Gaurav Babbar, Akamai, Mr Raunak Maheshwari , Extreme IX & Mr Dwayne Pereira, Sheng Li Telecom – representing the Large Carrier, OTT/Content, CDN, Internet Exchange and Data Centre service provider: representing all the segments which make the ecosystem which feeds and runs the content distribution over internet. 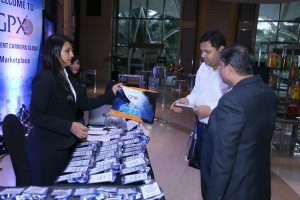 Apart from the informative discussions, there was a fun element added to the evening with a lucky draw for iPhone Xs & SAMSUNG TABs. The Friday evening became a memorable one as attendees networked, meeting up with industry peers some of whom they had not seen for some time, and engaging in intense business discussions over dinner and cocktails. The melodious live entertainment made it even more enjoyable. New York, US | Mumbai, India – February 7th, 2018 — GPX Global Systems Inc., the premier provider of carrier-neutral colocation data centre services in the MENA and South Asia regions, today announced the expansion of its presence in Mumbai with the addition of GPX Mumbai 2, a 16MW Tier 4 carrier neutral facility which will be available late Q1 2019. 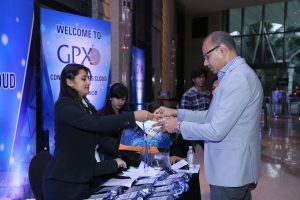 Since opening its first Mumbai data centre in 2012, GPX has established itself as the leading high availability, carrier neutral colocation provider to Carriers, ISP’s, CDN’s, Cloud, Content Service Providers, and the rapidly digitizing BFSI sector. Within its GPX Mumbai 1 data centre are 12 Carriers, 85+ ISP’s, leading global CDN’s, cloud, and content providers creating the richest internet ecosystem and interconnect data centre in India. GPX Mumbai 2 will be a next generation Tier 4 certified standalone 60,000 square foot facility with 16MW of power. Support for high density applications, 52U cabinets, rich interconnectivity, and power system efficiency will be an integral part of the data centre. 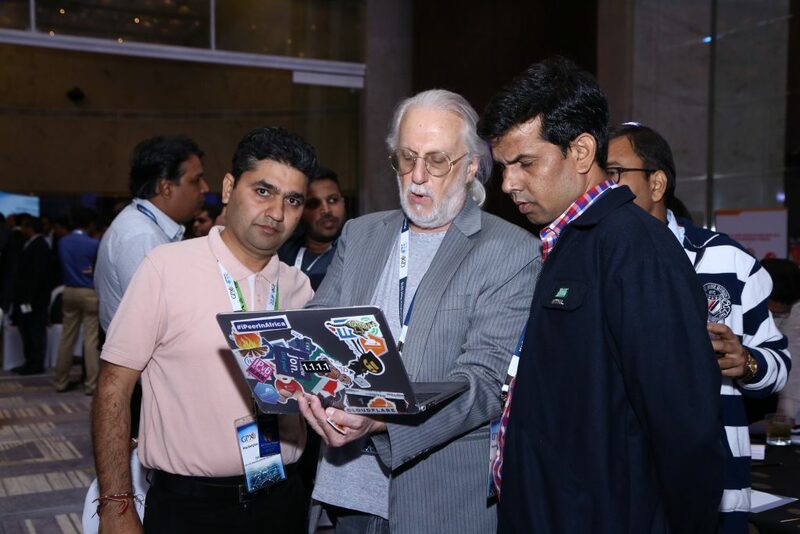 GPX Mumbai 1 and GPX Mumbai 2 will be interconnected with campus like networking and latency. 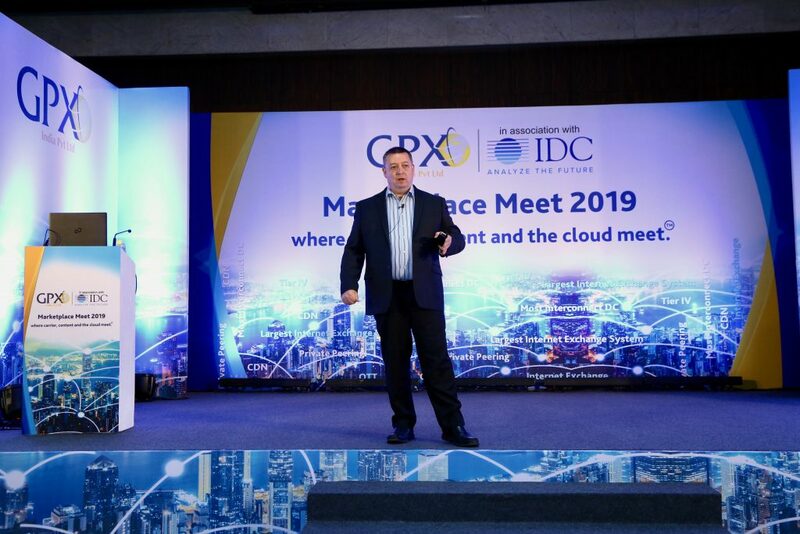 Nick Tanzi, GPX Global Systems President & CEO comments “Interconnectivity is central to achieving digital transformation in India and GPX is playing a critical role in this transformation. 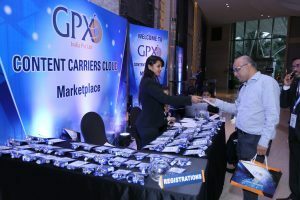 GPX Mumbai 1 is the largest internet ecosystem and interconnect data centre in India, with the addition of our Mumbai 2 facility, GPX will support our customers continued expansion and interconnection requirements allowing high quality internet services to spread to the farthest corners of India”. GPX Global Systems, Inc. is a private company headquartered in New York which builds and operates private, carrier neutral Tier 4 data centers’ in emerging markets strategically located in close proximity to undersea cable systems which interconnect the global internet. The company has focused its development efforts on the MENA and South Asian markets whose demographics are driving the next wave of internet growth. 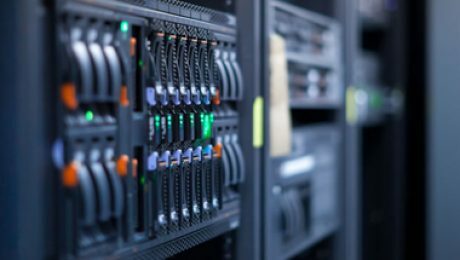 The company offers world class Tier 4 certified carrier neutral colocation infrastructure to clients seeking to broaden their exposure and growth into new lucrative emerging global markets. GPX has been recognized as the premier provider of carrier neutral colocation facilities within the MENA and South Asian markets. Extreme IX to operate carrier and data center neutral Internet Exchange in GPX Mumbai’s TierIV, OpenIX certified Carrier Neutral Data center. 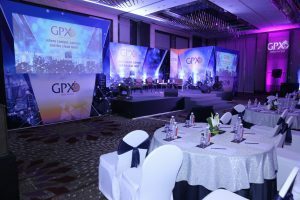 New York, US | Mumbai, IN – Dec 19, 2017 – GPX Global Systems Inc., a premier provider of carrier-neutral colocation data center services within the MENA and South Asian regions, today announced that it has reached an agreement with India’s only data center and carrier-neutral private Internet Exchange operator Extreme IX. 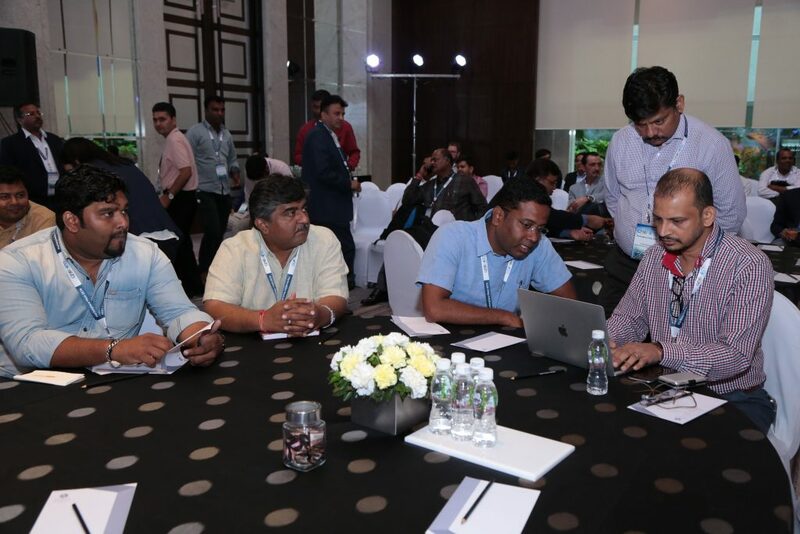 Extreme IX runs IX’s in Delhi, Mumbai, Hyderabad and Chennai to provide Peering at GPX’s Tier IV, OpenIX certified carrier neutral Mumbai data center. 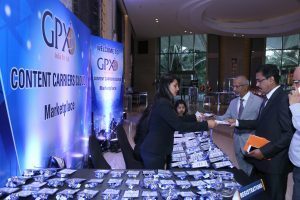 Extreme IX will provide enhanced interconnection services for GPX India’s customer base. Extreme IX will serve as an independent and neutral peering platform offering public peering services at carrier-grade level to Telecom Operators, ISPs, and Internet Content Providers. By connecting to the exchange, content providers and eyeball networks can exchange their internet traffic and benefit from reduced latency and costs. 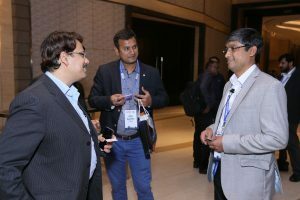 Extreme IX has played a significant role in enabling Peering in India, and continues to help the ISP and Internet ecosystem by boosting local traffic exchange. The exchange is scheduled to be operational in December 2017. 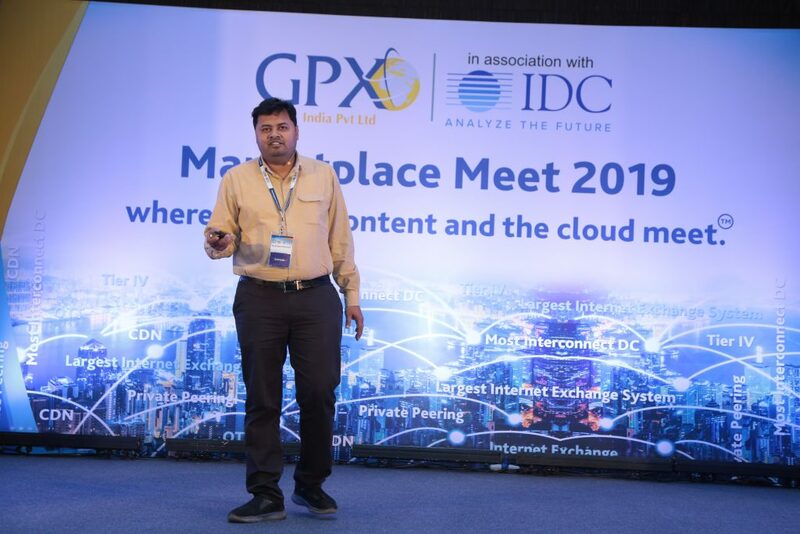 Manoj Paul, MD, GPX India, said, “GPX’s Mumbai Data center is the most interconnected Data center in India with the largest number of Telecom Service Providers, ISPs, and is also the hub for all major content providers. 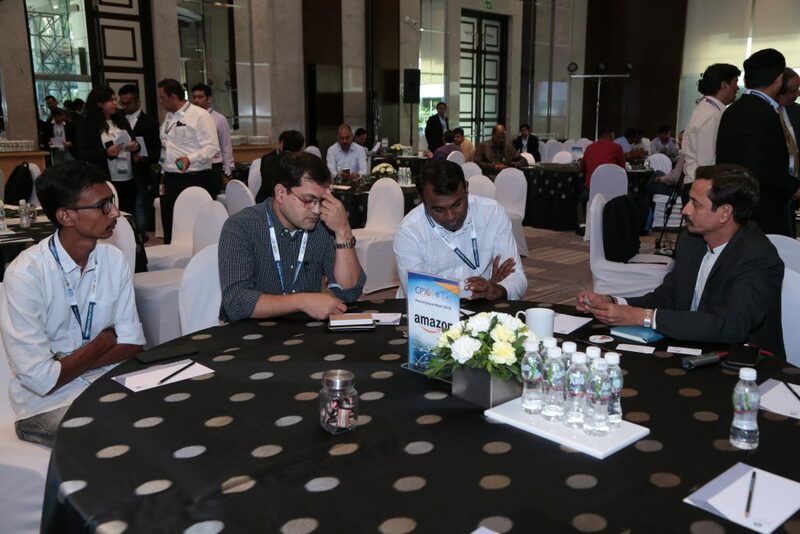 We evaluated the market and determined that Extreme IX was the only carrier and data center neutral private IX in India, and we are happy to collaborate with them. The addition of Extreme’s Internet Exchange platform allows our customers, mainly the ISPs and Content providers, to enhance their connectivity, reduce costs, introduce new products, and increase the level of their customer’s experience and satisfaction”. 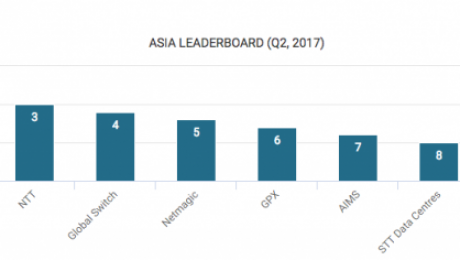 GPX India moves UP 3 places to #3 overtaking Netmagic, NTT & Global Switch on Cloudscene’s Q3, 2017 Asian Leaderboard. Cloudscene, the world’s largest directory of colocation data centers, cloud service providers and network fabrics, has revealed the top ten data center operators in North America, EMEA, Oceania and Asia for the third quarter of this year. This quarter’s results saw the majority of movement stem from the Oceania and Asia leaderboards, a reflection on the significant growth of the data center sector across the Asia Pacific region. Serial tech entrepreneur and Cloudscene’s founder, Bevan Slattery said: “It’s no secret that the Asia Pacific region is the fastest-growing data center market in the world right now. 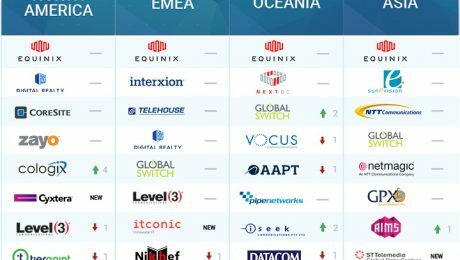 The Oceania and Asia Leaderboards have presented the most percentage growth from Q1 to Q3 2017, with the North America and EMEA regions remaining relatively stable, showing only moderate growth in connectivity and density scores. Cloudscene, the world’s largest directory of colocation data centers, cloud service providers and network fabrics, has revealed the top ten data center operators in North America, EMEA, Oceania and Asia for the second quarter of this year. 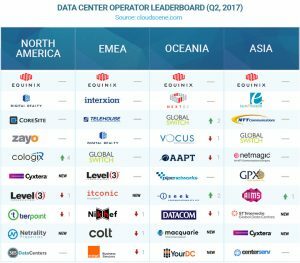 Cloudscene’s Q2-2017 colocation operator leaderboard confirms GPX India as #1 colocation provider in India (cloudscene.com/top10/India)(https://cloudscene.com/top10/India) & #6 in Asia due to it’s combined score of network density & connectivity service providers, while also securing colocation contracts with some of the worlds most important & influential internet companies. 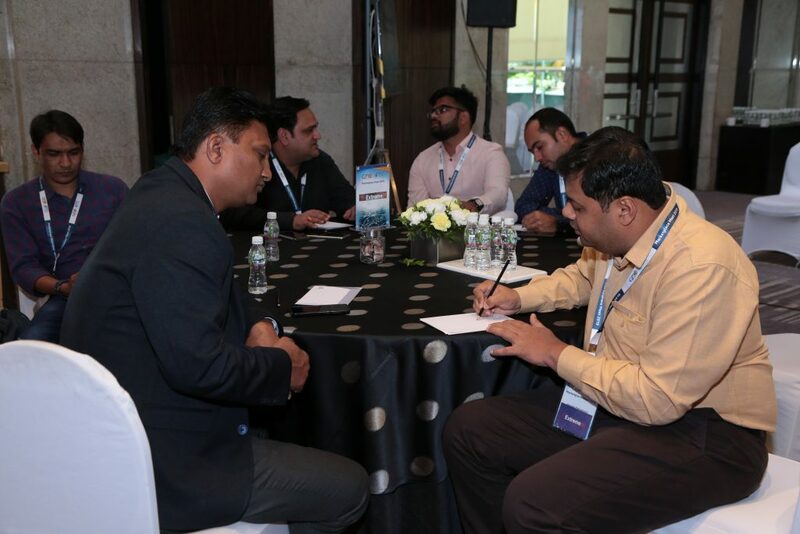 GPX India underlines it’s “truly neutral” carrier, content & cloud interconnect ecosystem with 12 Telecom Service Providers (TSP), and over 65 Internet Service Provider (ISP) networks available at it’s Mumbai facility.